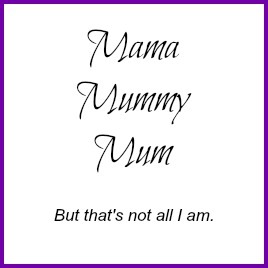 Mama Mummy Mum: December's Degustabox, What's Inside? 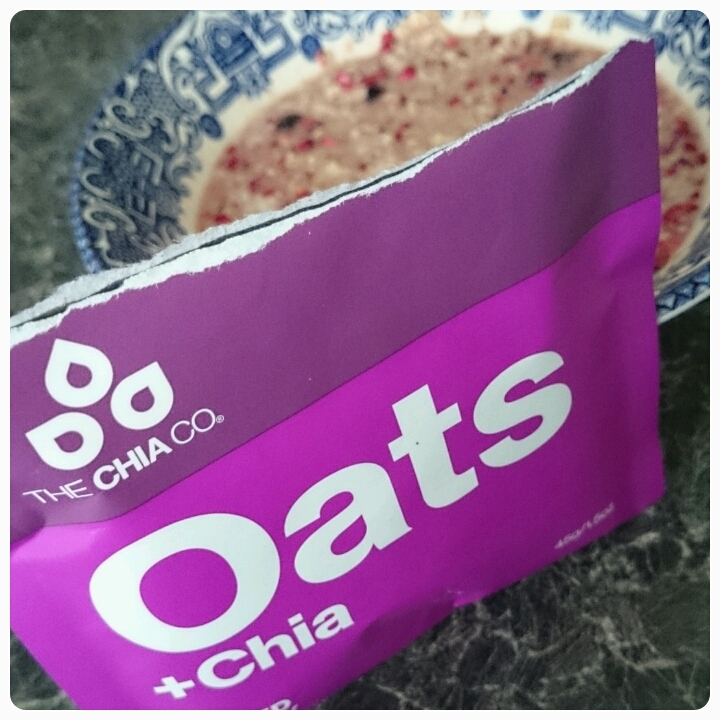 The Chia Co Oats + Chia £1.70 - I am a huge fan of both porridge and chia seeds so to get them in a lovely package together is perfect. These are perfect for anyone on diets as you only need to add water so they are low in calories, high in protein and packed with flavour. 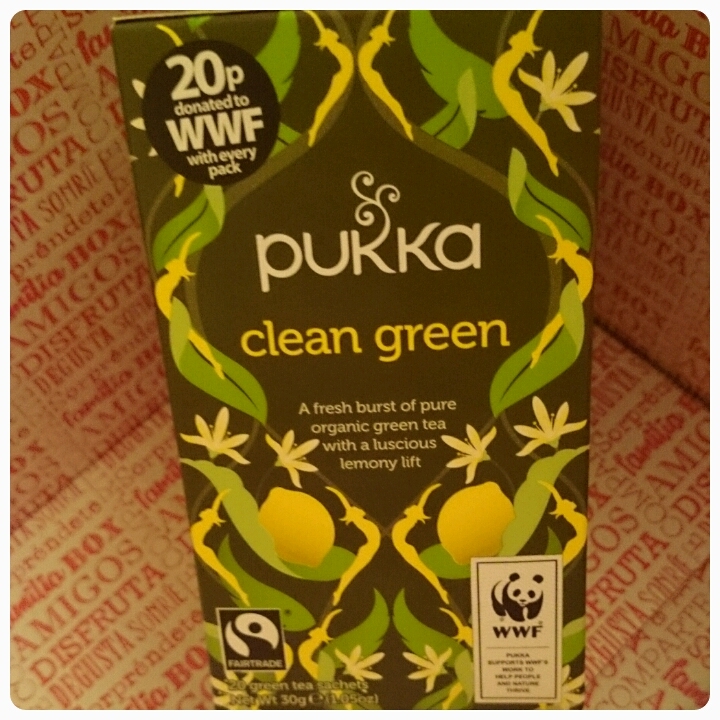 Pukka Herbs Clean Green £2.39 - I have been drinking these over the past three weeks as part of my healthy eating plan. The drink is extremely refreshing, great to have with breakfast to get you going in the mornings. 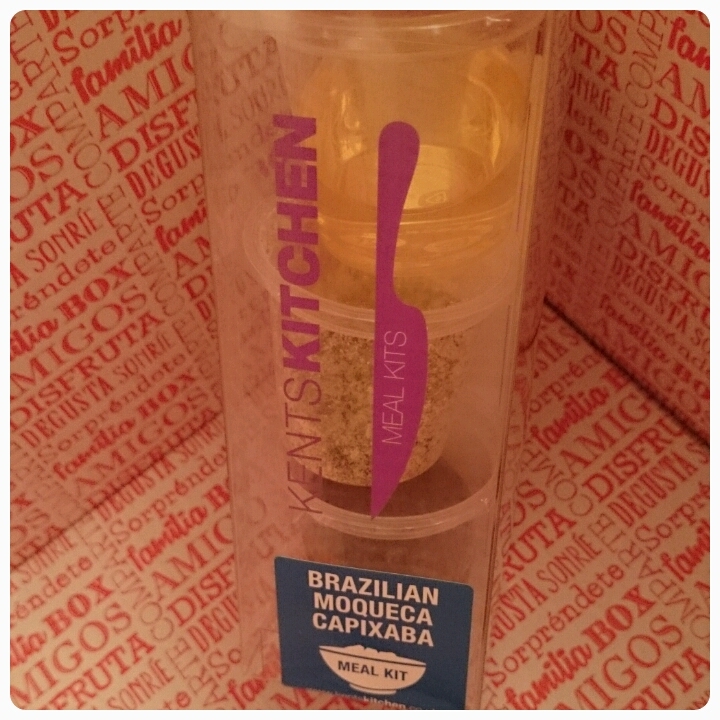 Kent's Kitchen meal kit £2.50 - I received one of these in a previous box and this latest one didn't disappoint. 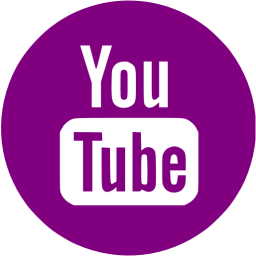 Easy to use and creates a lovely flavoursome meal. Great to have if you don't want to be making a meal from scratch. 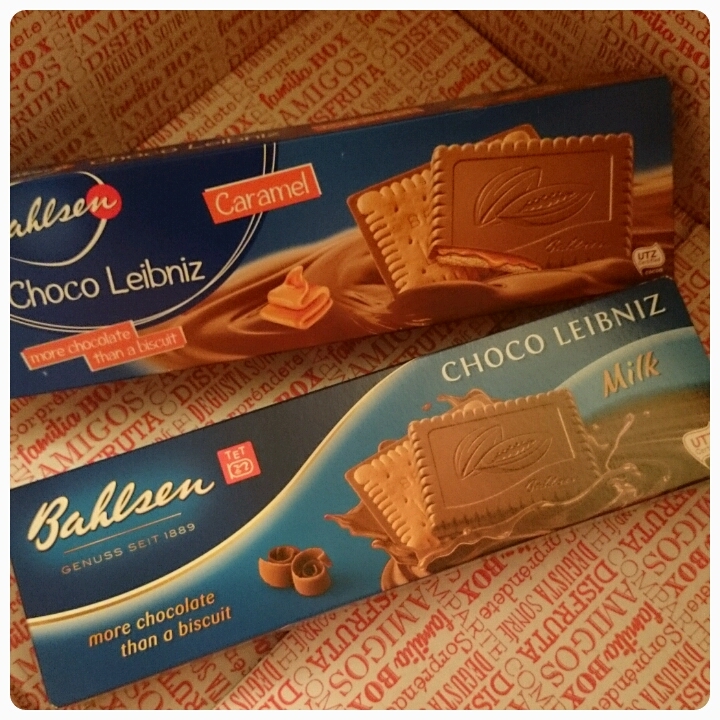 Bahlsen Choco Leibnez £1.79 each - These are some of my favourite biscuits and with the new caramel flavour, they have been made even more tempting, I can't just eat one. 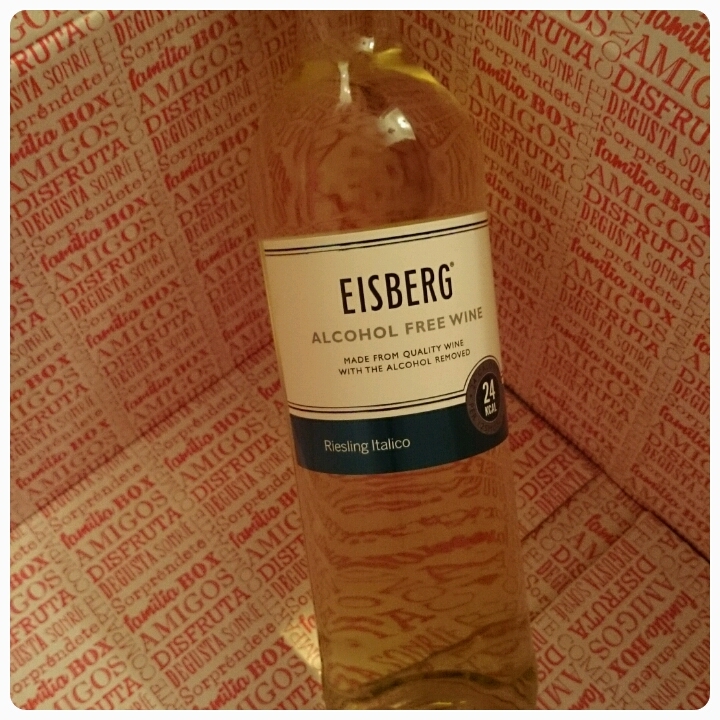 Eisberg Non Alcoholic Wine £3.49 - Tastes just like any other bottle of wine but without the alcohol. 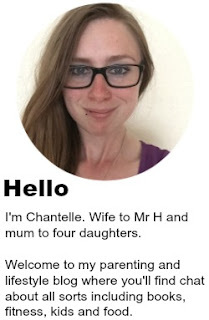 My kids enjoyed a little glass each at Christmas and it is the perfect choice for anyone who is pregnant but doesn't want to feel left out. 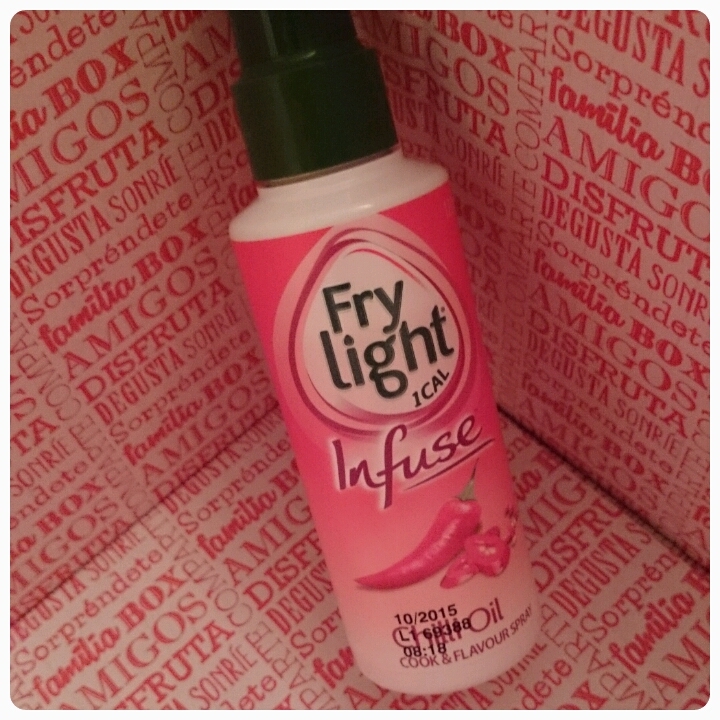 Frylight Infise Chilli £2.00 - This has become a staple in my cupboard. I have been using it when cooking stir frys, meats and to spice up jacket potatoes. 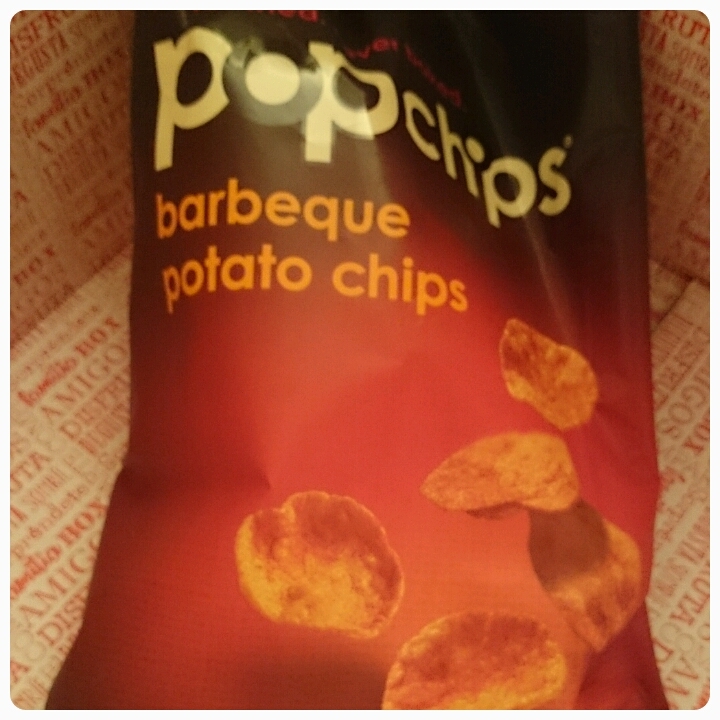 Popchips £1.79 a bag - Low in calories but not light in flavour, these have quickly become a snack of choice when I need to get rid of my crisp craving. What I really like is that they don't leave a greasy residue on your fingers, so perfect for little ones too. 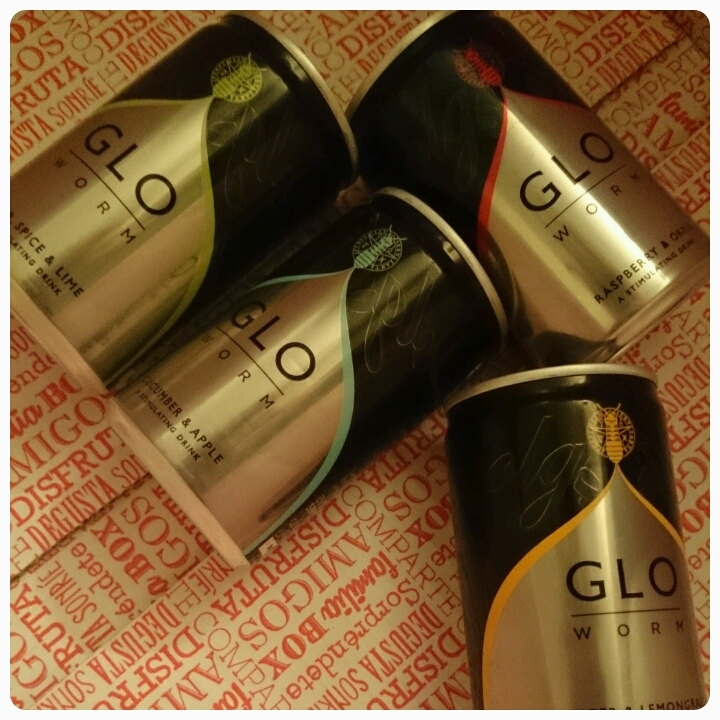 Gloworm mixers £1.50 each - There are 4 flavours of these, each one meant to compliment a certain type of alcohol, although they are just as nice when drunk by themselves too, the only negative for me is that they are a tad expensive, especially for the size of the can. My favourite was the pear, spice and lime which I added to my spice rum mmm. 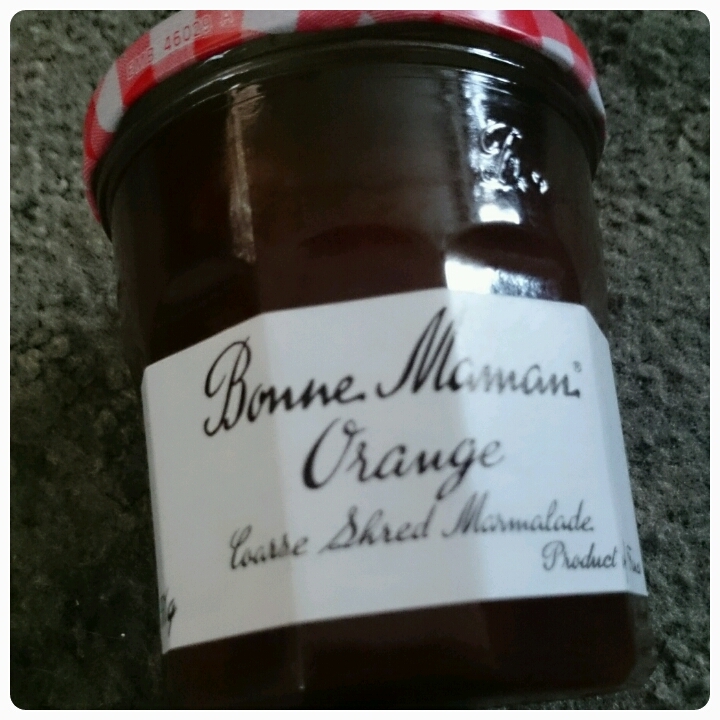 Bonne Maman £2.30 - Now I'm not a huge fan of marmalade so I gifted this to my mum and she couldn't thank me enough, lets say the jar ran out rather quickly!! Another brilliant box filled with a diverse range of food and drink, there have certainly been a few new things added to my shopping list because of this box. I thought it was a strange box for december I was expecting a little more festivity but still good!